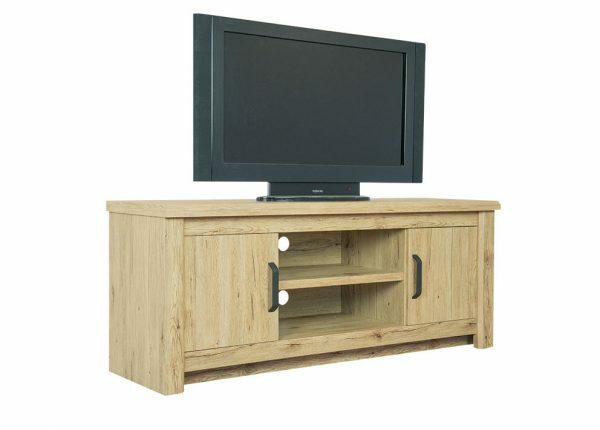 Great Range Of TV Units In-Store. 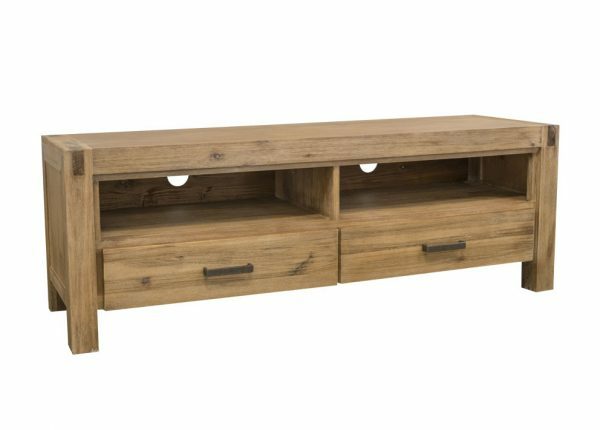 For the best selection of TV units Melbourne has seen, come to Furniture Galore today and find the perfect one for your home. Depending on the size of your living room, the shape and area you want it to sit in, you’ll find different options with us to make sure you can find the best fit. With long and narrow pieces as well is short and tall, we have something for every home, and all at low prices. 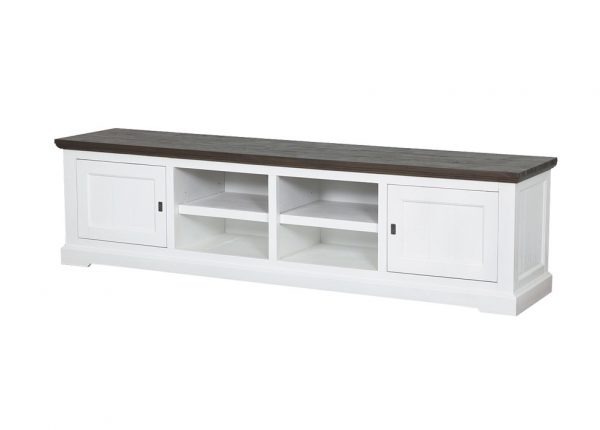 TVs can be found in almost every home and giving yours a good unit to sit on will not only keep everything tidy but adds another focal point to your room. 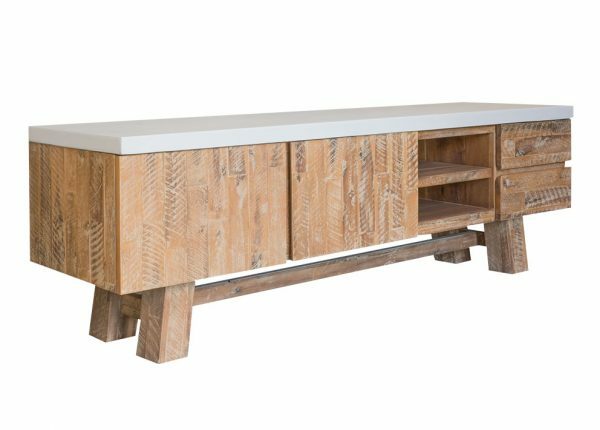 Our entertainment units are built to last, with white, black and wooden pieces available to match any style you have in your home. 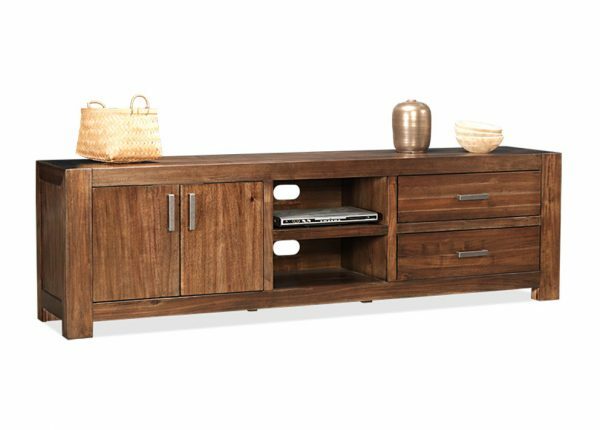 Our cheap TV units won’t break the bank while making sure you can something that compliments your room in the best way. If you need help deciding, our tram can help direct you to the most suitable pieces in our great collection. We can also help refurnish your entire home with lounge pieces, bedroom, dining room and home office furniture also available. We provide the best value to local customers in Melbourne through our shops but anyone in Australia can benefit from the cheap prices we offer by shopping through our online store. Whichever choice you make, we have payment plans and delivery options to make sure you can enjoy your furniture as soon as possible with minimal stress. Online customers can also choose a number of payment methods for TV units including Afterpay, Open Pay, PayPal, MasterCard and Visa. 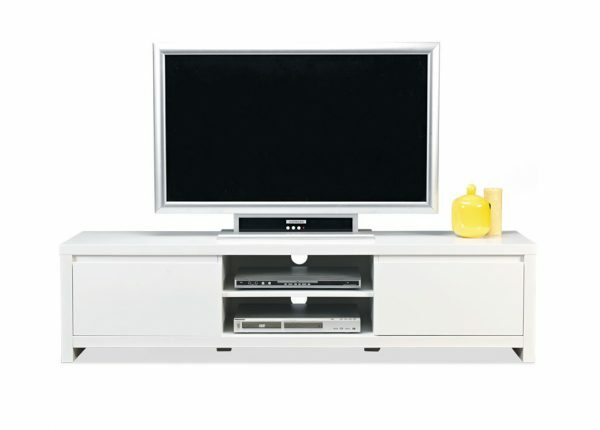 If you’d like to find out more about our TV units for sale, contact us today and we’ll answer any questions you have. You can also speak to our team in person by stopping by your local store and browsing the full range online.